Our mission is to provide you with the training, technology, capital, coaching and mentoring to grow you into an elite trader. 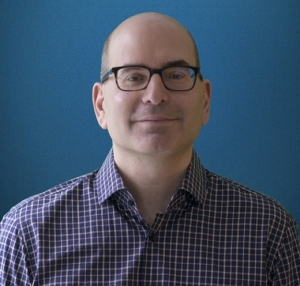 Mike Bellafiore is the author of the “trading classic” One Good Trade: Inside the Highly Competitive World of Proprietary Trading (Wiley Trading) and The PlayBook: An Inside Look at How to Think Like a Professional Trader (Financial Times Press). Mike’s blog posts offer new and developing traders ideas on how to improve their trading, and for the past fifteen years he has shared the many lessons that “mother market” has taught him wrapped inside of trading stories and his own trades. He ends every post with his personal life philosophy: You can be better tomorrow than you are today! Mike is a graduate of the University of Connecticut School of Law and a former member of the University of Connecticut Board of Trustees. His trading techniques have been mentioned in The Daily Trading Coach: 101 Lessons for Becoming Your Own Trading Psychologist by Dr. Steenbarger, The Inner Voice of Trading by Michael Martin, and Tim Bourquin’s new book. He also wrote a chapter for The StockTwits Edge where he shares his favorite trading setups. 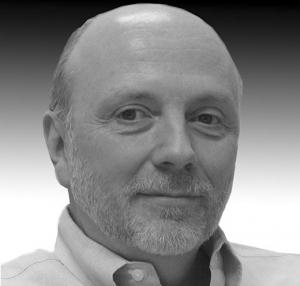 Mike lectures internationally and has trained some of the world’s best traders. Steve Spencer received his undergraduate degree from University of Pennsylvania, where he received a BS in Economics from The Wharton School of Business. He then received a JD from Fordham University School of Law while trading full time. He started his trading career with Heartland Securities in 1996. For the next seven years with the firm, he was one of the top traders because of his consistent profitability. In 2005, he co-founded SMB Capital, a proprietary trading firm located in New York City. SMB’s unique training program, which he helped create, is recognized in the financial industry for its “elite performance” training methodology. Steve has developed a reputation as one of the best short-term traders in the industry and has built a large audience through articles and videos published in The SMB Training Blog. His educational videos have been watched more than 200,000 times on YouTube. Steve’s appearances include CNN Money, the BBC, Fox Business, Bloomberg TV, Wall Street Warrior, and The Financial Times. He’s regarded as an expert in the market as a short-term trader. He has been quoted in several books and publications including The Daily Trading Coach, One Good Trade, and The Inner Voice of Trading. Rick is the Director of SMB Systems Trading at SMB Capital. His career on Wall Street has spanned more than 25 years and has included stints as director of research for Ryan Beck, Tucker Anthony, Swiss Bank, and The Chicago Corporation. Before working with SMB, he was a consultant for hedge funds, broker/dealers, and proprietary trading firms. Prior to those positions, he was the Director of Research for Ryan Beck & Co. and the principal at Ryan Kronos Fund, LP. 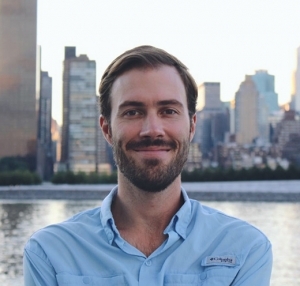 Before working with Ryan Beck, he was the co-founder and director of portfolio for Geronimo Partners Asset Management, LLC, Director of Research; member of the board for Tucker Anthony Sutro Capital Markets (TASCM); and management partner at TASCM Investment Partners, a private equity fund. Before TASCM, Rick was the director of research and co-head of Investment Banking for Advest, Director of Research for Swiss Bank, Director of Research for The Chicago Corporation, and a technology analyst for Institutional Investor All Star. Merritt trades predominantly intraday, with a focus on Crude Oil futures, and has been trading for over a decade. Since graduating with a B.S. in Finance from the University of Alabama at Birmingham, Merritt has worked for Merrill Lynch, been a partner at a CTA, and has traded for multiple proprietary trading desks. As a proponent of Auction Market Theory and Market / Volume Profile, Merritt relies heavily on understanding the current market condition in order to frame context. Inside of that context, Merritt fine tunes his tactics by using short-term volume and order-flow tools. 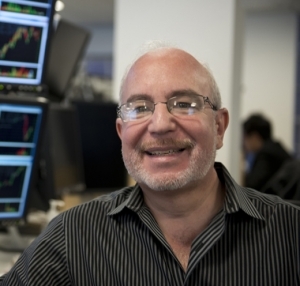 Seth Freudberg has mentored more than 100 options traders, and throughout his career he has presented options strategies to hundreds of traders from all over the world. Seth graduated from the University of Pennsylvania in 1981 with a BS in Economics from the Wharton School of Business. He then entered the property and casualty insurance business and in 1987 became the CEO of United National Group, a national specialty-insurance carrier in Pennsylvania and later ran a specialty-insurance business in Bermuda. 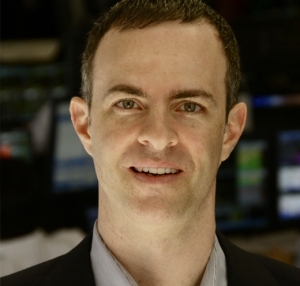 In early 2006, he left the insurance business to pursue his longtime passion for trading. He has been a full-time options trader since 2006. SMB Capital is a proprietary trading firm in which traders—for equities, options, and futures—are given the opportunity to be discretionary, automated, or hybrid traders (both discretionary and automated). Comprehensive training programs are available to help traders grow their trading business. “You can be better tomorrow than you are today!” – Mike Bellafiore, The PlayBook.